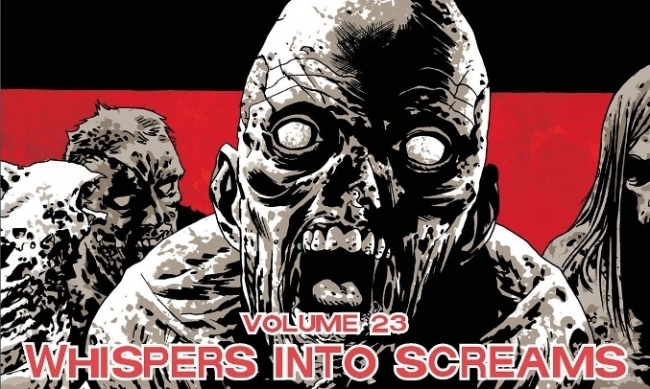 Superheroes dominated the Top 20 Adult Graphic Novels chart for May, with twelve superhero titles on the list, compared to eight in April and two in May, based on info provided exclusively to ICv2.com by Nielsen BookScan. While only three of the superhero titles were tied to the Marvel Cinematic Universe (DK’s non-graphic novel Marvel the Avengers: The Ultimate Character Guide; Civil War, the storyline for the next Captain America movie; and Infinity Gauntlet, tied to a credits scene in Avengers: Age of Ultron), it’s hard not to get the feeling that Age of Ultron put superheroes in the zeitgeist in a big way in May. DC Comics made a strong showing, with five Batman titles, Watchmen, and one Vertigo title (Fables). Marvel had five, counting the two licensed Marvel titles from DK Publishing. 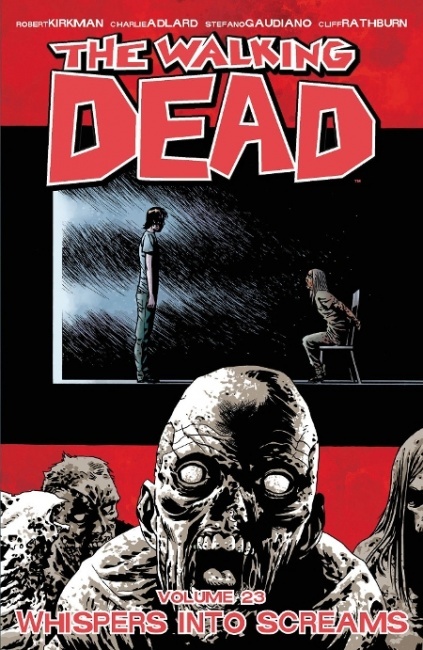 The latest volume of Image’s The Walking Dead was the top title in May, and the only The Walking Dead volume in the Top 20, a typical off-season performance. VIZ Media's Legend of Zelda: A Link to the Past, which VIZ Media Senior Director--Sales and Marketing Kevin Hamric told ICv2 would be VIZ's bestselling release in 2015 (see "Interview with VIZ's Kevin Hamric, Part 2") was #2 in its first month.